October is drawing to a close and that means two exciting things are happening this week: Halloween fervor will culminate in a gruesome sugar-overloaded zombie apocalypse on Thursday night AND, for folks who took Eating Rules’ October Unprocessed 2013 challenge, you can celebrate about honoring your mind and body for the temple it is, even if you managed to eat unprocessed for only part of the month, you’ve done yourself a enormous favor. Not to mention, the interesting and educational info that you have learned on your unprocessed journey -like how cereal is made and all about additives and preservatives and other confusing ingredients while discovering deliciously unprocessed recipes that you can add to your arsenal of healthy recipes to make at home. Today, I’ve contributed to October Unprocessed 2013 with an article on my favorite subject: the Salty Six (source: American Heart Association) and sodium in the American diet. In case you’re new to my website, my speciality is creating recipes using the bounty of fruits and vegetables available to us to cook nutritious, deliciously satisfying meals. My emphasis on low sodium stems from my husband’s struggle with heart disease, so over the years I’ve become somewhat of a master at comfort food makeovers and adding pizzaz to simple seasonal dishes with herbs and spices, umami-rich ingredients, beverages including beer, wine, coffee, and tea, and other flavor boosters besides salt. 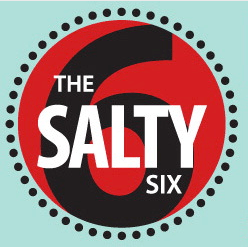 I’ve written about The Salty Six here and always offer tips for readers interested in cooking more meals at home and lowering their daily consumption of sodium for health and vanity (who likes bloat?) reasons. When Don was diagnosed with congestive heart failure it was necessary for him to adhere to a very strict low sodium diet – one that might be considered almost monastic by many people, but if you want to live – it can be done. My challenge is to make his new “diet” not one of deprivation, but as naturally and deliciously salt-free as I can muster – and I’m proud to say that I’ve mustered some almost magical ways to do that! 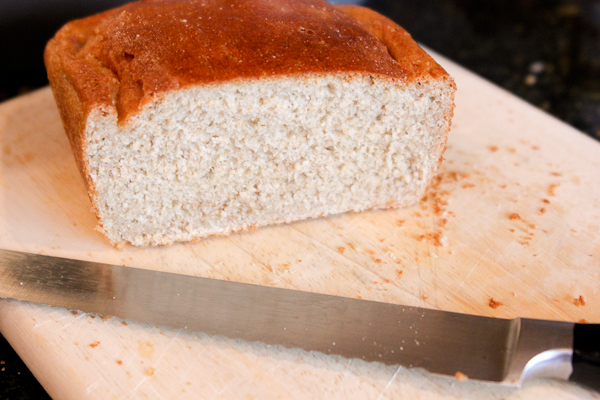 For us, the most surprising of The Salty Six was BREAD! And as a carb-loving, bread and cracker snacker – very disconcerting discovery. Now what were we going to do? Make our own bread!!?? Well, in a word, YES. 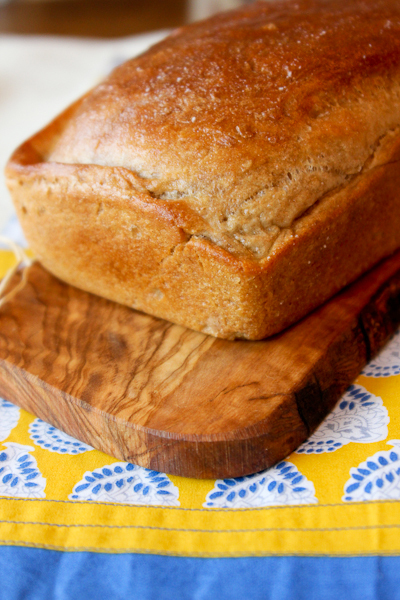 My post for the October Unprocessed 2013 challenge includes the recipe for the beautiful golden loaf of homemade bread you see that, after many trials, is my husband’s favorite whole wheat bread recipe. He bakes it himself and loves it warm out of the oven and drizzled with honey. 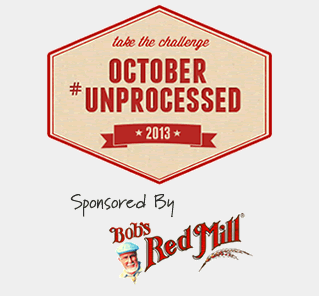 Please take a minute to visit Eating Rules to check out my post and the many other bloggers, nutritionists, and food advocates that have contributed their knowledge and expertise to make October Unprocessed 2013 the biggest success yet with over 6,000 taking the pledge!